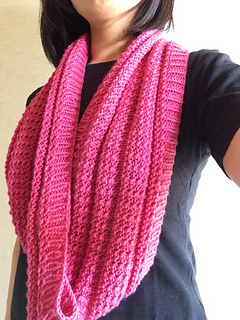 Ravelry: Eternal Japarta pattern by Yuki H.S. Eternal Japarta by Yuki H.S. 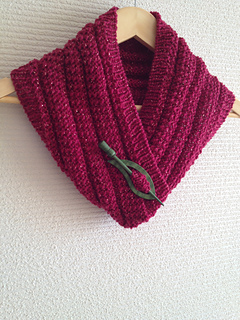 This is a fundraising pattern for my late brother, Mino (1971-2004). 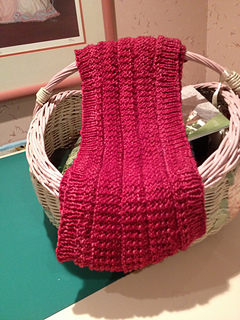 This pattern was launched on January 26, 2013, at my very first trunk show at the Trillium Yarns, in Morristown, NJ. 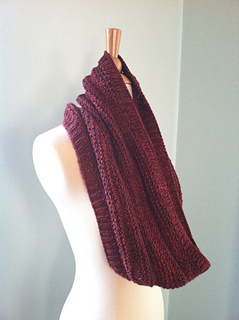 “Eternal Japarta” is a cowl with textured stripes. 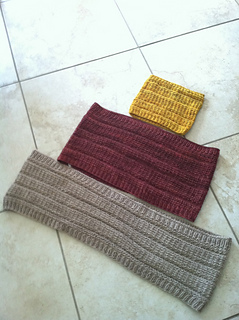 The pattern offers three different sizes of this cowl; 3 different widths and lengths and it can be easily modified. 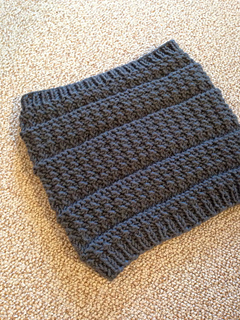 Stated gauge is pre-blocked to ensure you have enough yardage. 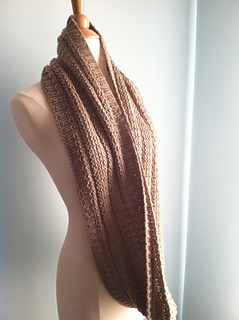 Please refer to the test knitters’ projects for the yardage and finished sizes. ATTENTION: The yardage for CO150 is NOT 170-200 yrds. It requires about 350 yards. 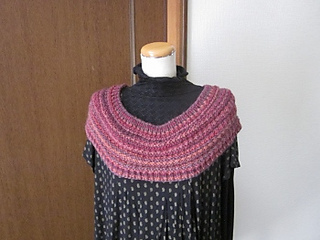 All the proceeds of this pattern will be donated to the Minoru Hokari Memorial Scholarship Fund at the Australian National University. My late brother, Minoru Hokari (“Mino” 1971-2004) died of cancer at the age of 32. The scholarship fund supports young scholars who study Indigenous Australians through fieldwork. We are trying to fully fund it to achieve its perpetuity. Please help. Please visit Being Connected with HOKARI MINORU (www.hokariminoru.org) to meet Mino.